Refer a friend, get free gear of your choice, refer two friends and get $50 off your next monthly membership! 1. 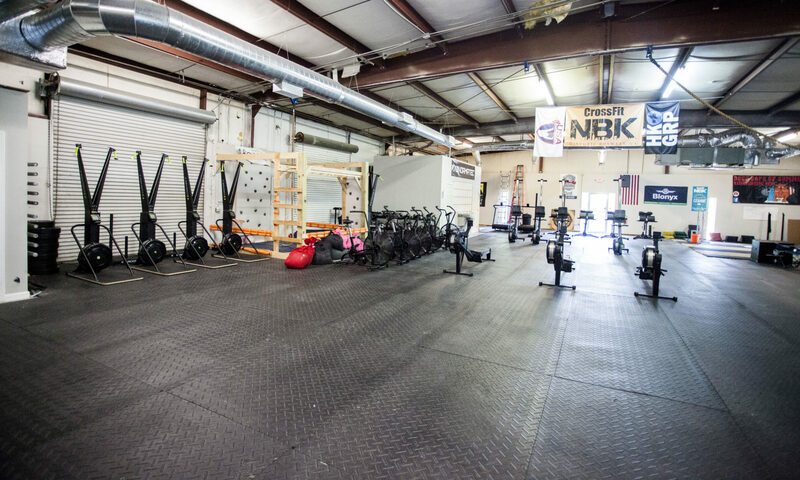 Bring a friend to a FREE class any Tuesday or Thursday to show them why Crossfit NBK is amazing! 2. Give your friend a punch card in which he/she will receive the opportunity to come to five more FREE classes…upon completing their fifth free…you receive free stuff! -There is no limit to how many people you can refer! Remember, the more you refer, the more you can earn! *The $50 referral credit will be applied to the month following your friends’ sixth class. Have your friend check out our getting started info on the NBK Website!